- File compression software is one of the indispensable tools on Windows. In this area, we see fierce competition between Winrar and 7-Zip. Winrar is a fast file compression speed, and 7-Zip users will find the file compression capability as compact as possible. 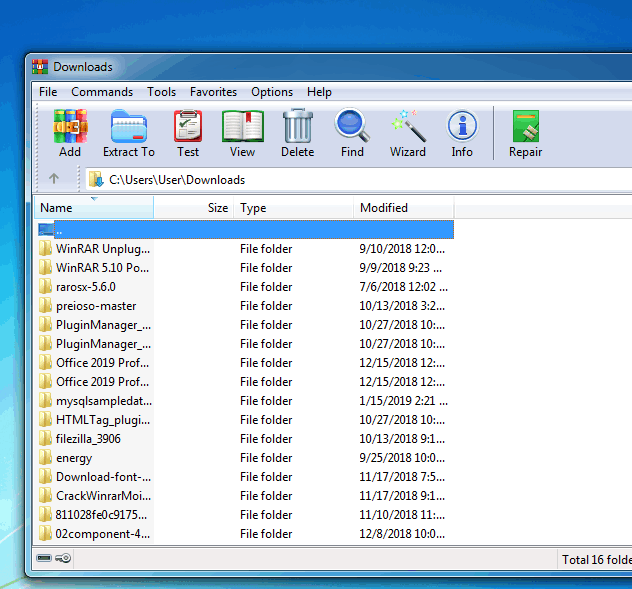 - For a more thorough evaluation of the ability to handle compressed files, you can also refer to the article Compare 7-Zip vs WinRAR and WinZIP. A feature that users rarely notice is that on Winrar you can also compress files as .ZIP. Users can also convert compressed files in .rar format to .zip with the following tips. 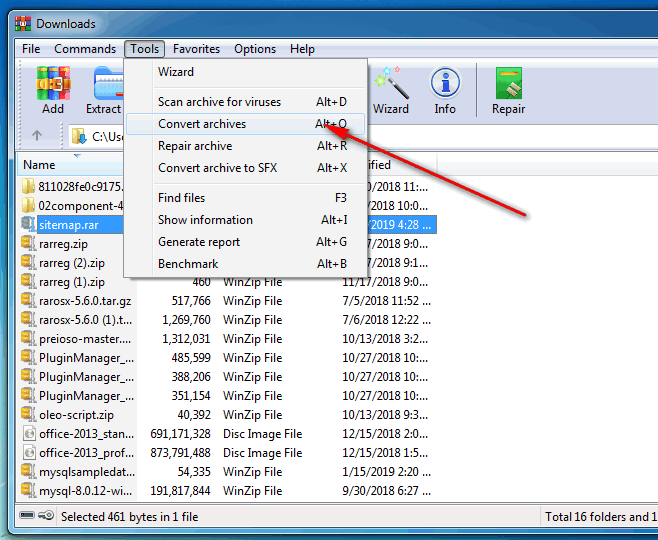 - Click Tools> Convert archives to convert RAR files to ZIP. - You can choose one or more file, choose format convert file with select Compression. Step 3: Check the ZIP and press OK.
- To save the file to the folder you want, click Browser and select the folder (image of Step 2). Finally press OK to save the file. - You can go to the directory to check the converted .ZIP file. - With this tip, you have converted the RAR file to a ZIP file without extracting and compressing it.